Today we’d like to introduce you to Megan Cardet. 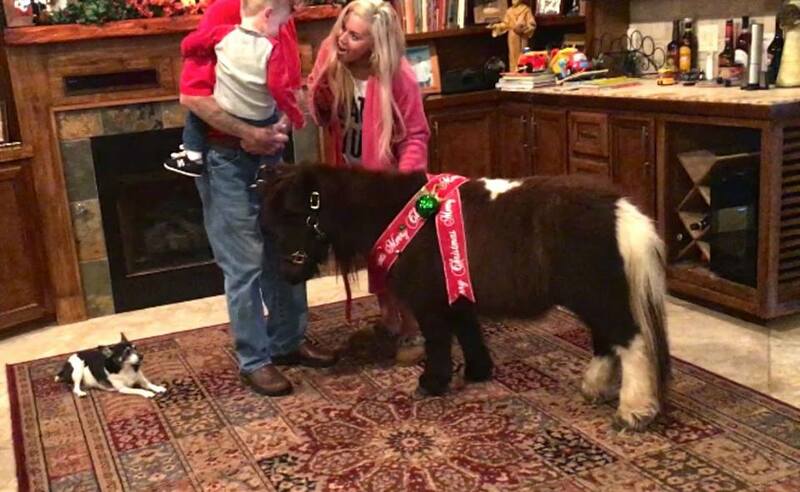 A lifelong equestrian, Megan was moved to do more when she stumbled across Peanut, a 29″ miniature foal, in a Texas kill pen. 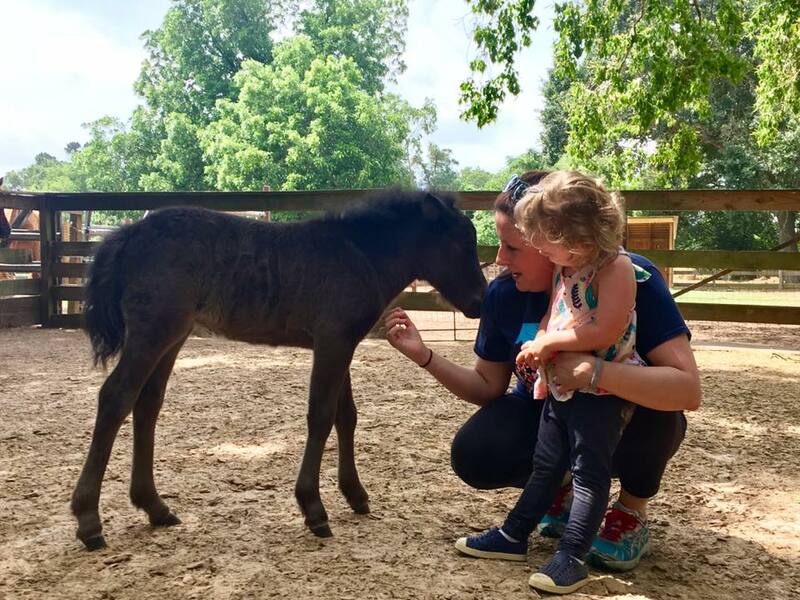 Newly orphaned, terrified and facing an unimaginable death, Peanut unknowingly inspired a new foundation saving over 150 equine lives to date, proving even the smallest of creatures can make a huge difference. 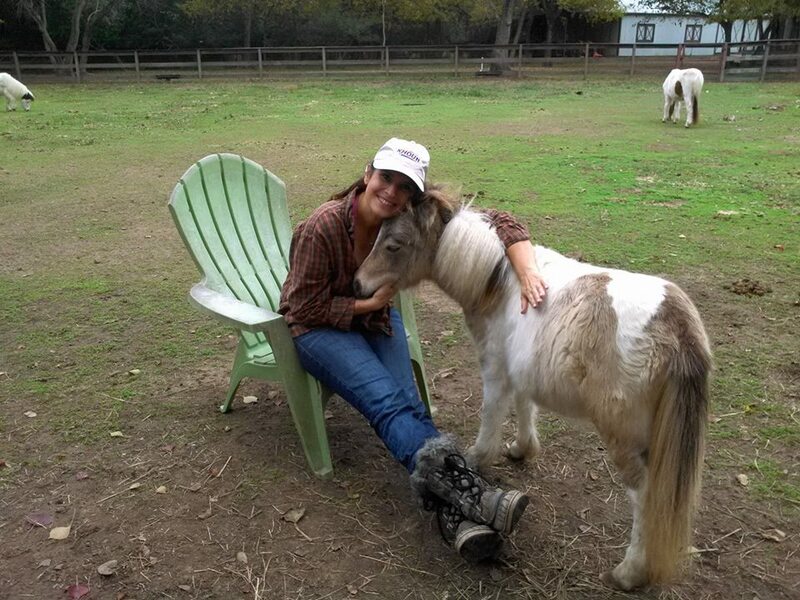 Peanut’s sweet demeanor and tangible gratitude moved Megan and her late fiancé, Bob Allen to found A Place for Peanut, a sanctuary devoted to the rescue of horses and other equines from the horrific slaughter they face if not “bailed” from the kill pens. These are devoted horses that were cast away when they were no longer wanted. Since APFP was founded in 2016, over 150 horses and donkeys have been saved from the slaughter pipeline. Many were nursed back to health, rehabilitated, and adopted into homes that suited them specifically. 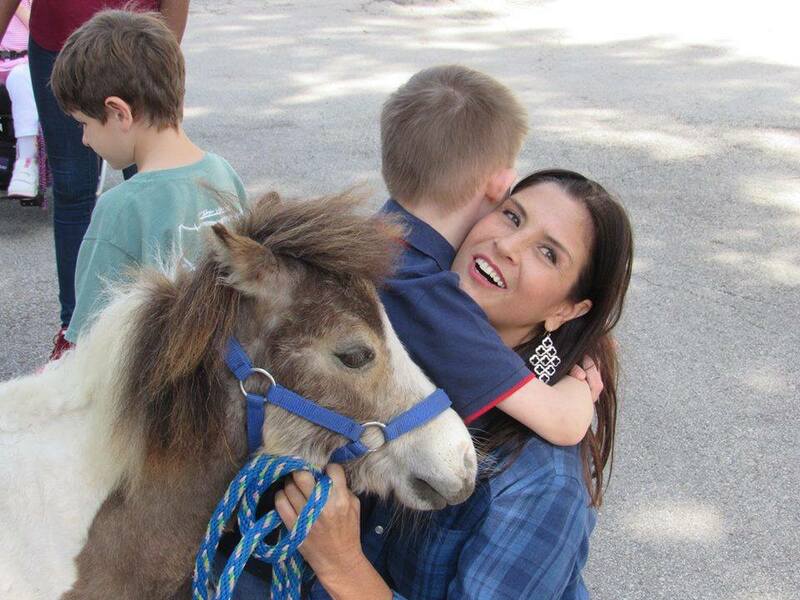 Approximately 20 miniatures are lifelong residents of APFP and serve as therapy horses for children, the elderly and veterans. The quiet gratitude and peace in their hearts can do wonders for a broken spirit. Equine therapy has exploded in the world of treatment, as it is arguably the most effective nonthreatening mode of therapy for many. They believe their rescues add another layer; the horses have been through trauma themselves and have come back healthy and strong; they know grief. 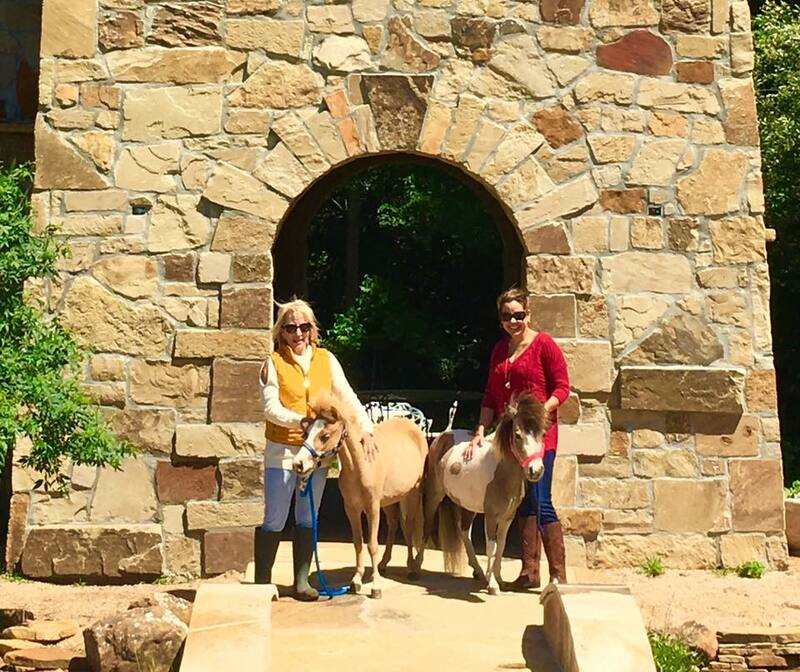 A Place for Peanut’s challenges in operating the sanctuary are feeding and caring for the 30 plus animals including feed, hay, medical, farrier, shelter, supplies, training and socializing of all unhandled horses. They depend solely on volunteers, donations and adoption fees to run operations. APFP is in desperate need of their own land to continue their program. So, as you know, we’re impressed with A Place for Peanut – tell our readers more, for example what you’re most proud of as a company and what sets you apart from others. 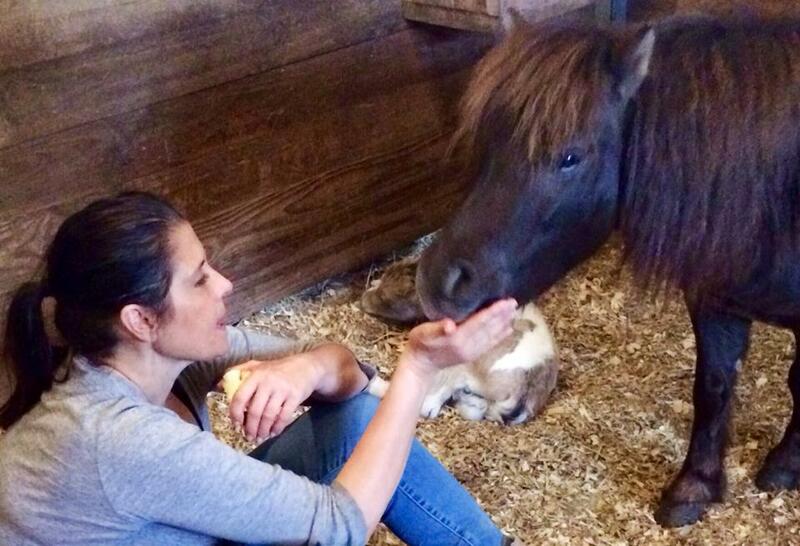 A Place for Peanut is a 501(c) (3) nonprofit organization that saves horses from the Texas and Louisiana kill pens. If these horses are not saved, they ship directly to slaughter houses in Mexico and face an unimaginable death. 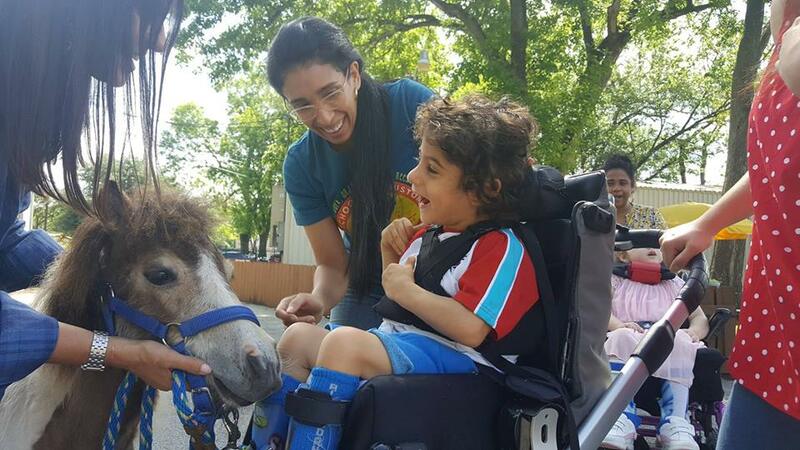 Our mission at A Place for Peanut is to educate the public and bring joy to children, veterans in hospitals and special programs through equine therapy with our miniature horses that have been rescued from the slaughter pipeline. 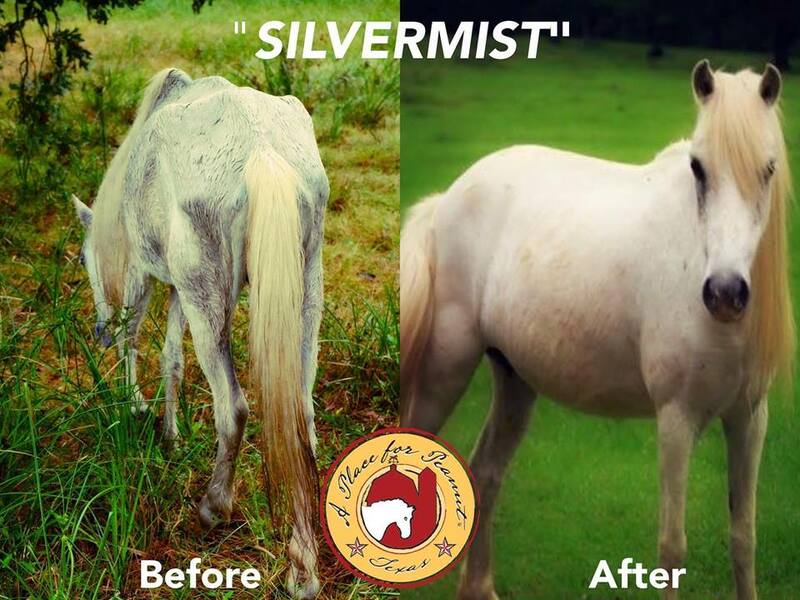 APFP strives to educate the public and raise awareness about this horrific practice and show others how they can make a difference to put an end to shipping America’s horses to slaughter. Since APFPs inception, over 150 horses and donkeys have been saved from the slaughter pipeline and have been given a second chance at life. Many horses have not only gone on to be loving companions to families but some have gone on to lucrative show careers. Houston is a super diverse city with people from all walks of life. The people are amazing and it’s really like a small town in a large city. People want to be involved and help each other or to volunteer to give back at organizations like ours. If we could actually have seasons here over the constant hot and humid temps, we would all be in heaven! Thank You for all you do for the horses and foals!!! I absolutly love Megan! She is super sweet and so kind hearted. 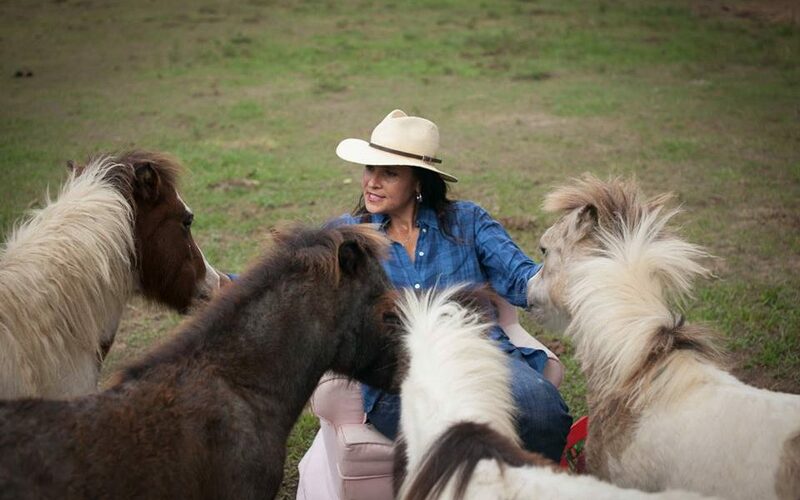 She cares so much about the horses and ponies and her mission. We have hauled several horses and ponies out of the kill pens to her and it’s a great pleasure to know her.